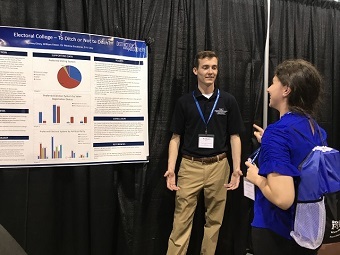 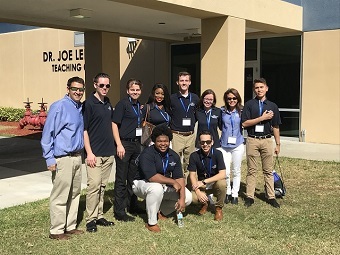 Students from the Business and Economics Polling Initiative (BEPI) attended the Florida Undergraduate Research Conference (FURC) at Eastern Florida State College on February 23-24, 2018. 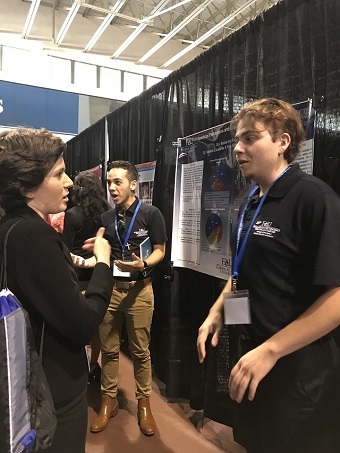 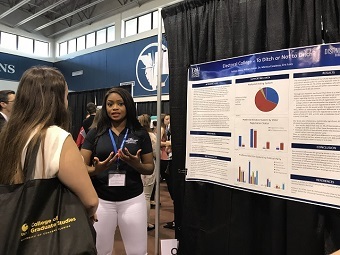 One of the nation's largest multi-disciplinary research conferences, this annual event is open to all undergraduate researchers in the state of Florida to present their research in a poster forum. 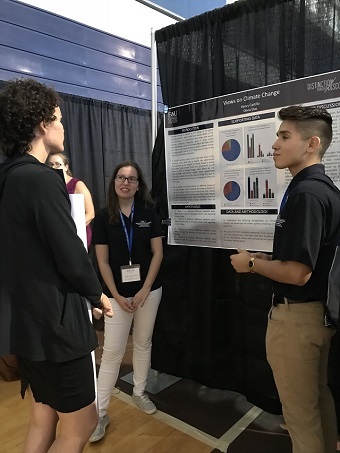 This conference hosted nearly 375 participants from over 30 institutions in the state of Florida, including 26 students from FAU, 16 of whom were from BEPI. 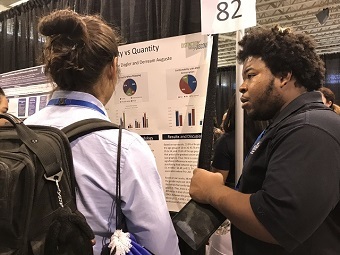 The most important aspect of this experience is that in the process of getting their projects ready for the submission, students acquire the skills and discipline needed to work independently, think critically, and write clearly.